Have you ever watched Bob Ross paint his forests and mountain scenes and all of a sudden felt tingly shivers begin in your scalp and run down your spine? If you have, you probably have ASMR. 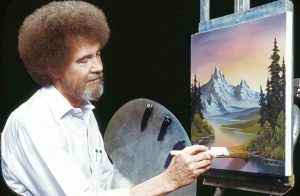 Watching Bob Ross paint his happy little trees may be the oldest known example of how ASMR has gone from something personal (I thought it was just me) to something rapidly becoming globally recognized. Autonomous Sensory Meridian Response (ASMR) is a previously unstudied sensory phenomenon that is characterized as a relaxing, tingling sensation that begins at the scalp and travels through the arms, down the spine and legs triggered by audio and visual stimuli. Triggers may include audio and visual stimuli such as plastic crinkling, flipping pages of a magazine, and most popular, whispering. 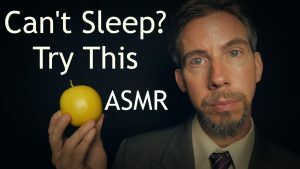 People who experience ASMR claim that it greatly reduces insomnia, mild depression, and chronic pain without the need for costly and potentially harmful medication. Others who experience ASMR use its benefits to help them focus on problem-solving tasks that require high concentration. ASMRtists such as GentleWhispering (Maria), WhispersRed (Emma), and EphemeralRift upload ASMR videos to their Youtube channel several times a week. GentleWhispering, for example, has gathered over 1 million subscribers dedicated to listening and watching her perform tasks such as folding towels, cooking, and roleplaying as a travel agent or librarian. 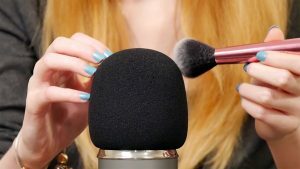 ASMRtists, such as Maria, have earned millions of dollars a year and have turned creating ASMR videos into a full-time career. WhispersRed (Emma) gently brushes her microphone. While ASMR has not been clinically studied, there have been a few university studies using both controlled and uncontrolled groups. The studies aim to better understand ASMR through a scientific and medicinal perspective by considering what ASMR does to the body physically and neurologically. Other ASMR studies are less scientific and focus more on the critical perspective. For example, one peer reviewed article covers the feminist view by studying the intimacy created by the female voice. Another article, in particular, speaks of the new aesthetics of video media. Other articles cover the definition of ASMR and compare it to the opposite of misophonia, a mental condition in which certain sounds produces in the hearer anger and anxiety. Or, most interestingly, a type of synesthesia, the sensory phenomenon defined as the stimulation of one area of the brain which produces automatic, involuntary experiences in a second sensory or cognitive neural pathway, i.e. visual or auditory stimuli creating an automatic, involuntary, corporeal reaction. The purpose of this report is to gather information and raise awareness surrounding ASMR through various scientific, medicinal, and critical perspectives. The likelihood that someone has experienced ASMR in his or her lifetime is highly likely, but without exposure of the ASMR phenomenon, many people with this unusual condition would never know that real scientific studies and critical perspectives are on the rise. 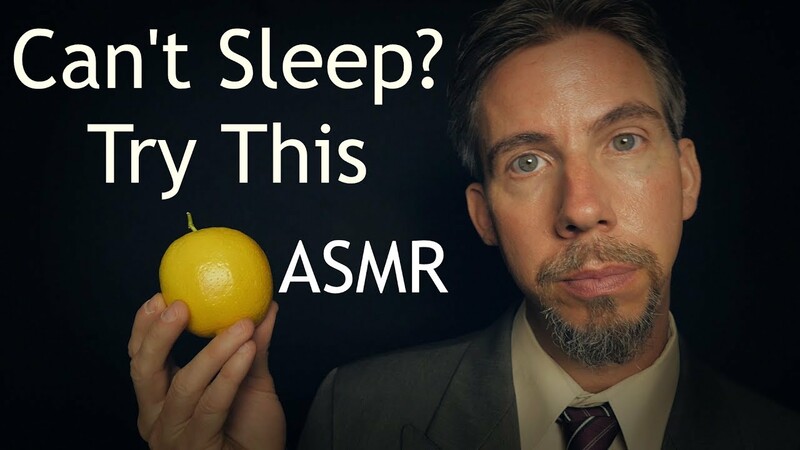 Furthermore, increased awareness will allow the benefits of ASMR to possibly replace potentially harmful and addictive anxiety, sleep, and pain medication. But, chances are simply typing “ASMR” into Google will get you the best results!